With our unique fleet of vehicles, we can cater for all occasions. 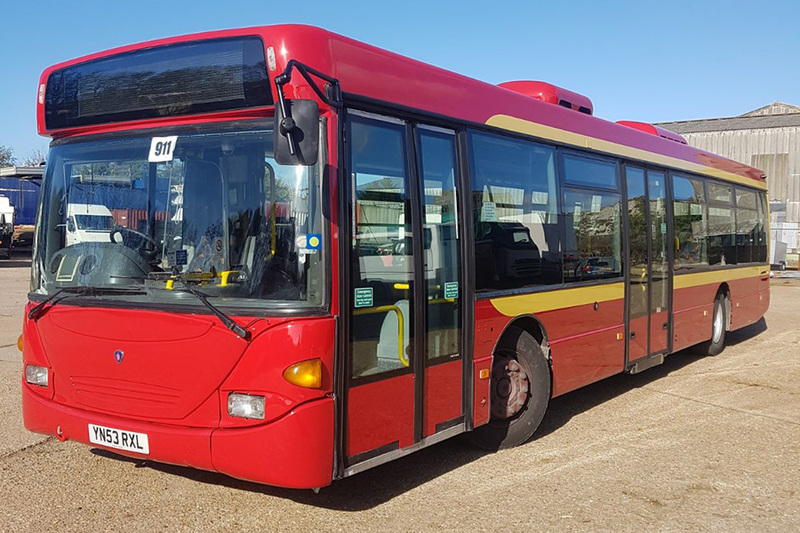 From luxury buses, vintage Routemasters, novelty vehicles and even railway trains - take a look at the selection available. If you require something special not shown below, let us know as we have extensive connections and will go out of our way to find what you’re looking for. 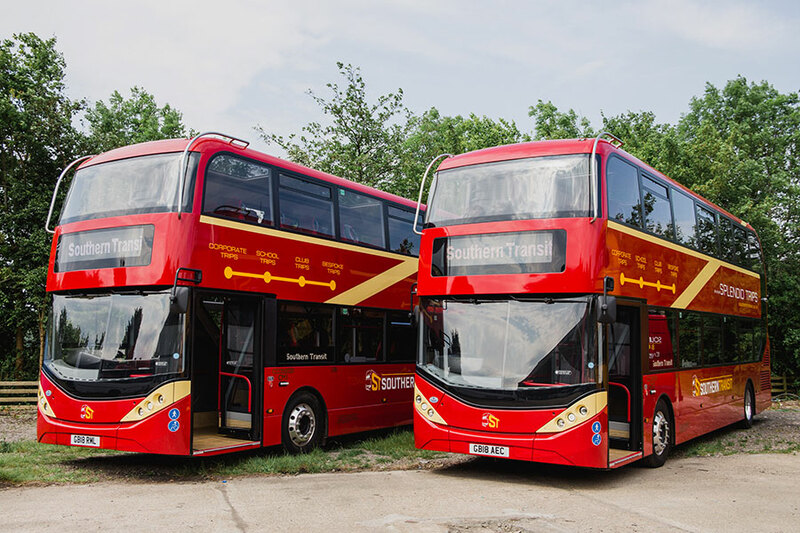 New and exclusive to the South East of England, we have two state-of-the-art, luxurious 72-seater Citymaster buses; both Enviro400 City models from Alexander Dennis. With on-board Wi-Fi and centre tables, they’re perfect for social events. 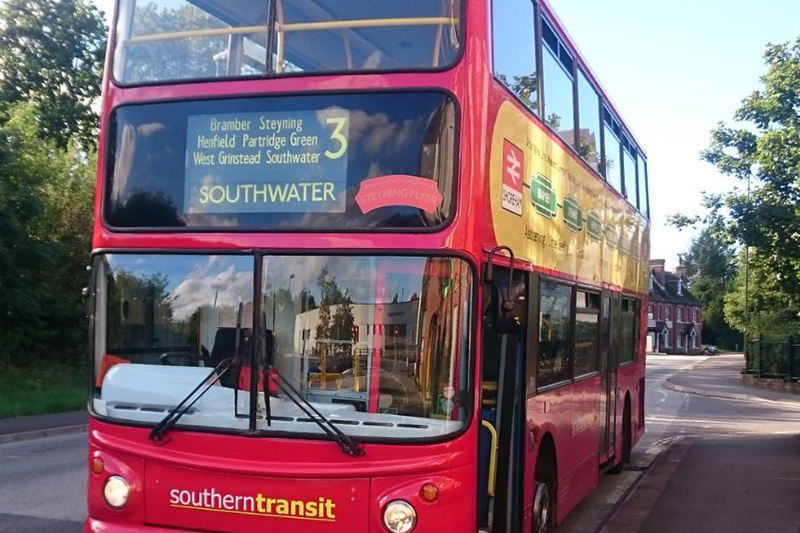 Our Dennis Trident double-decker buses are great for high-capacity events and operate on Route 3. This classic staple single-deck bus is ideal for shuttle-runs, contract work and route trips. 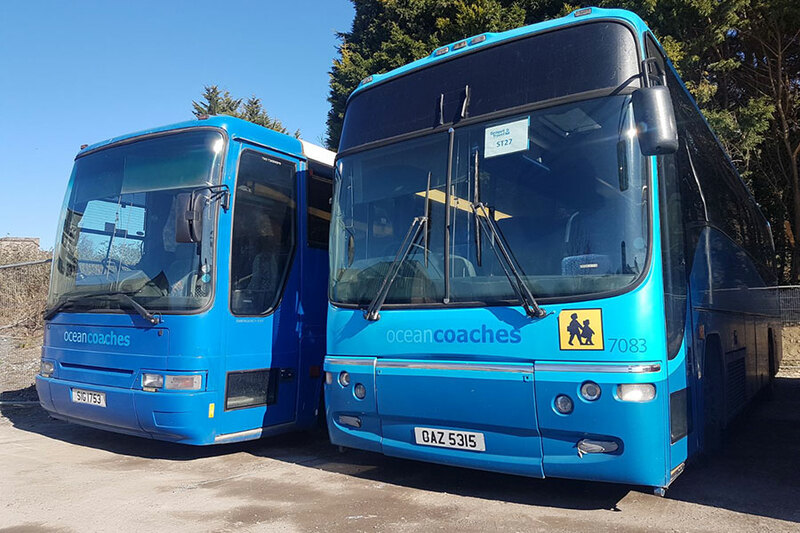 Our 57-seat coaches are available for school and works contracts, tours, day trips and private hire – all at affordable prices. 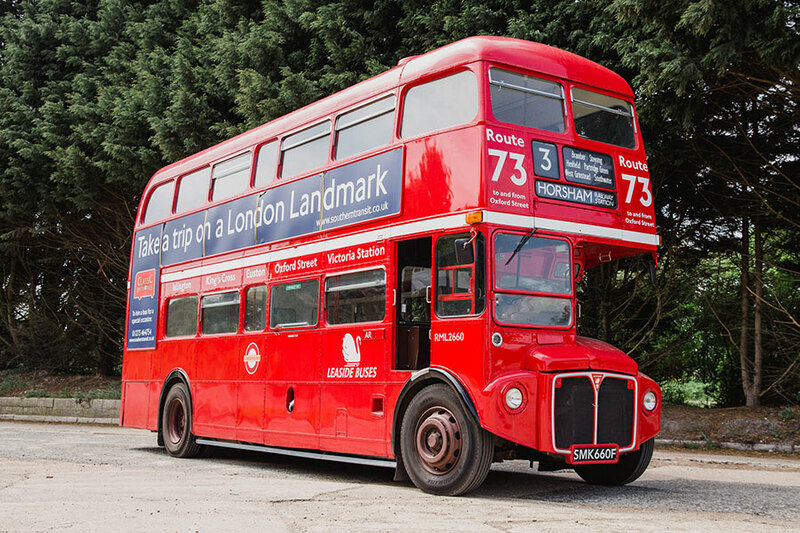 The iconic and much-loved London Routemaster bus can transport up to 72 people. You also have the option of a uniformed crew, including a conductor. 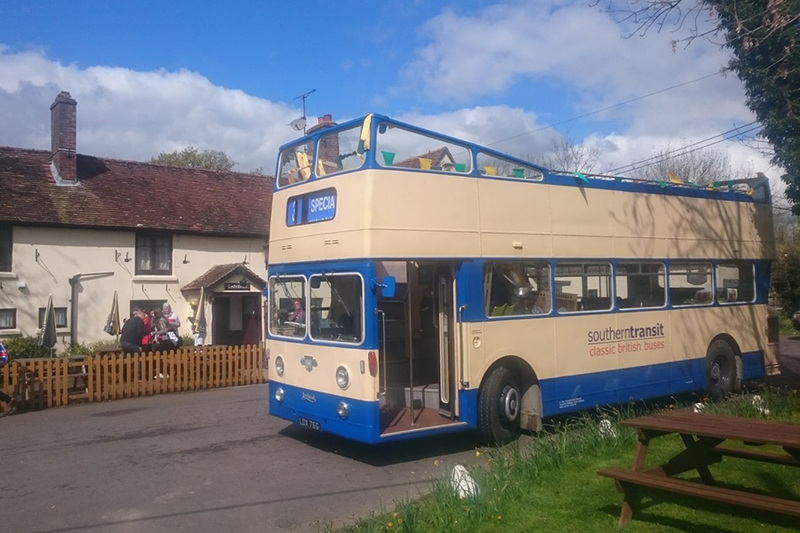 Our 74-seat open-top bus, in blue and white, is the best mode of transport for sunny days out in the countryside, weddings, guided sightseeing tours or a trip to the races. 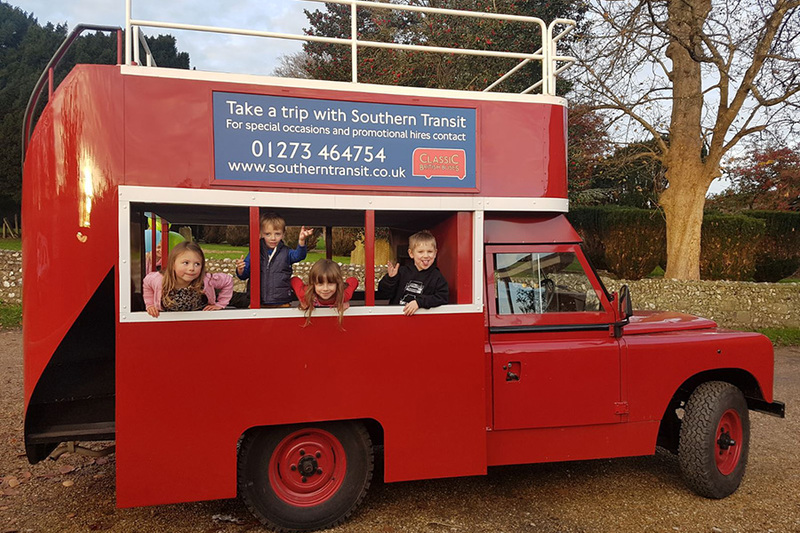 Our traditional Land Rover bus seats up to eight people and is available for carnivals, private parties, film and promotional work for an eye-catching talking point. 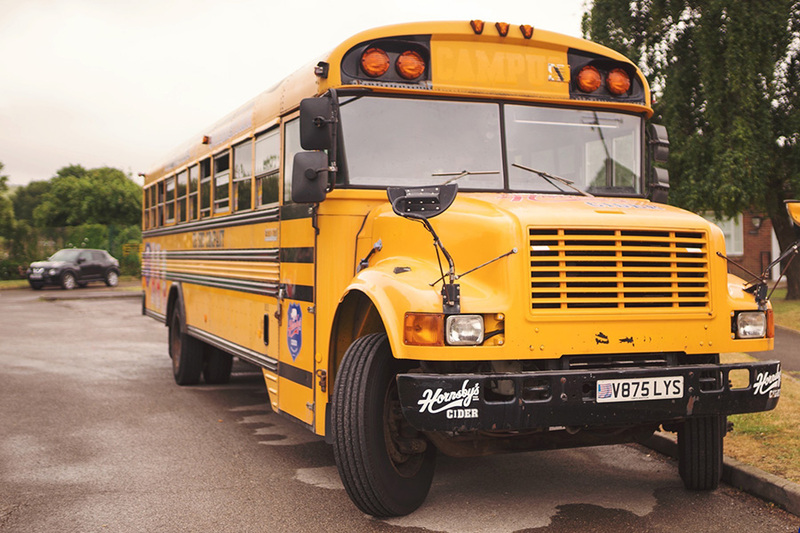 Our yellow American school bus looks like it’s come straight from a film set and is available for carnival, fetes, film, promotions, charity events and private functions. Not available for wedding and prom hires. 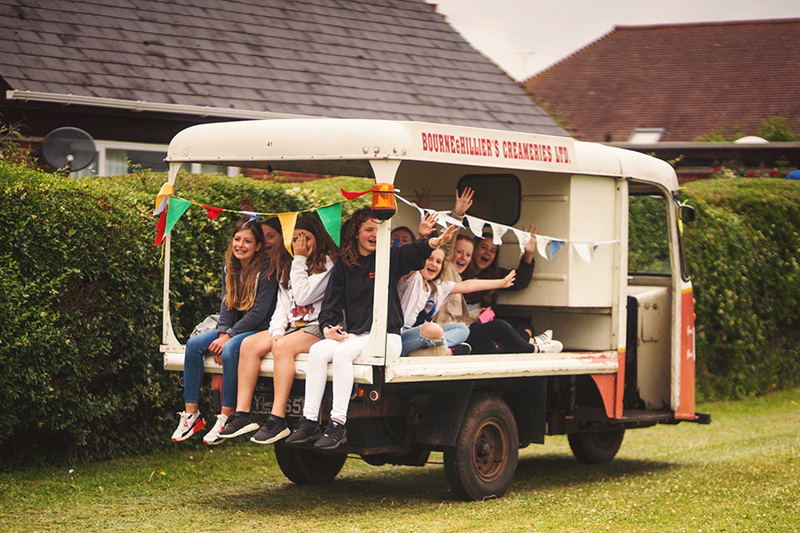 A nostalgic favourite – our milk float is one of our novelty vehicles that goes down well at school events, fetes and on film. 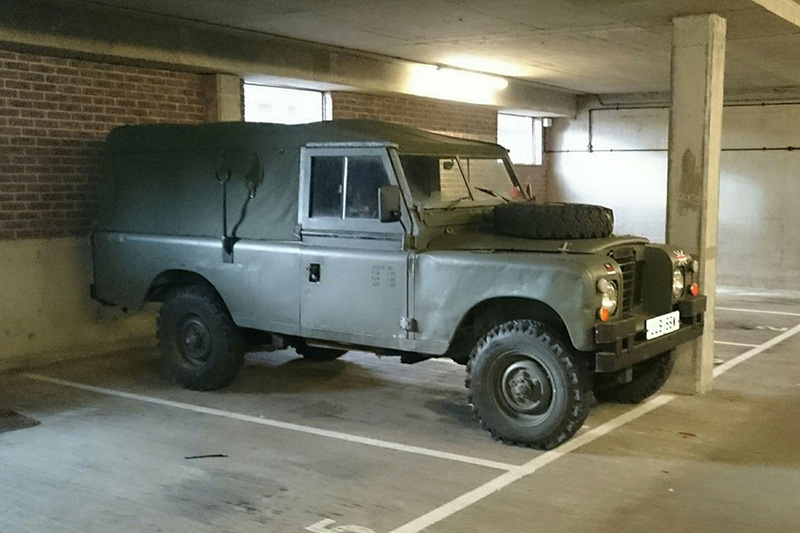 Our military Land Rovers make an interesting showpiece and are available for film and promotional work. 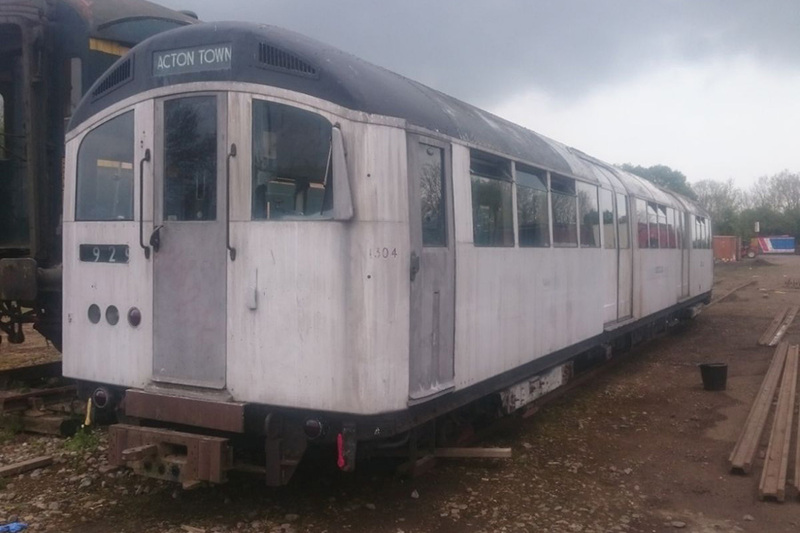 Yes, we even have a London Underground train from 1959, which is based at a private location and is available for film and promotional work, and for functions with a difference! 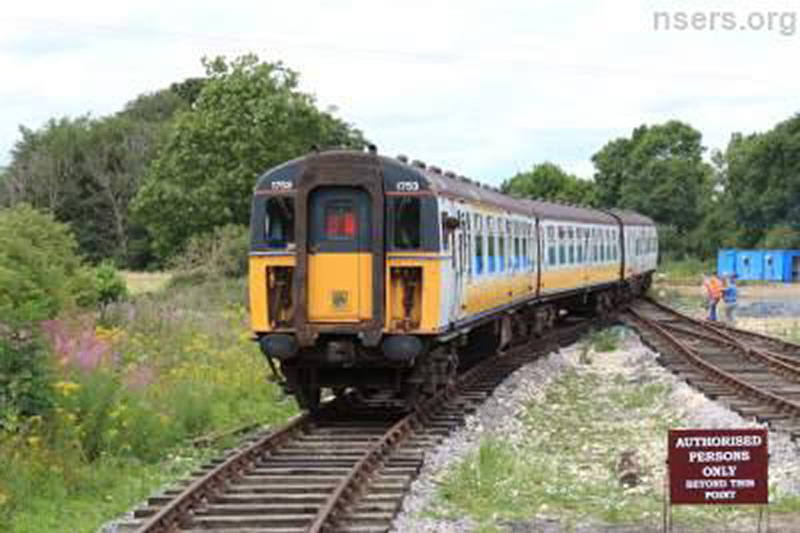 Our working British Rail Mk1 Southern Region Train has four carriages including a buffet car. Dating back to 1965, the train is available for film, promotions and private functions and is based near Bicester, Oxfordshire. Located on its own section of track, the train can travel through an original station.